Honda SIEL India has been going though a tough phase because of unfortunate floods in Thailand. As a result of the floods and shortages in part supplied front Thailand ,Honda Siel Cars India is operating with severe production constraints since the beginning of November 2011, impacting its monthly sales. In November 2011 Honda India sold only 1982 cars compared to to 4105 cars sold in November 2010. Honda Automobile (Thailand) Co., Ltd. (HATC), the Honda automobile production subsidiary in Thailand (headquartered in the Rojana Industrial Park, Ayutthaya province) has suspended its production since October 4, due to flooding of the plant. This has resulted in disruption of the supply of components from Thailand. The parts shortage has affected all the models manufactured in India, but the impact is much more on the Honda Brio, Jazz and City because of their larger volumes. 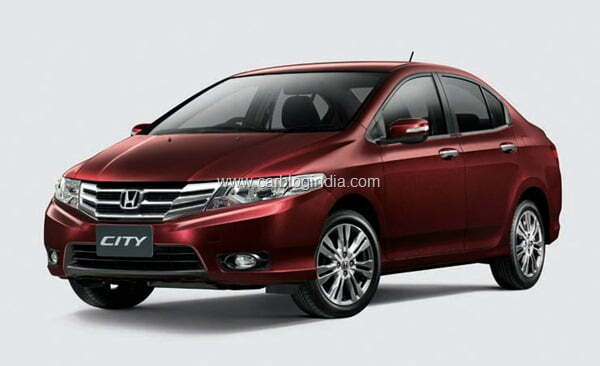 The above numbers clearly tell that the worst impacted model is the Honda City followed by Honda Brio and Honda Jazz.